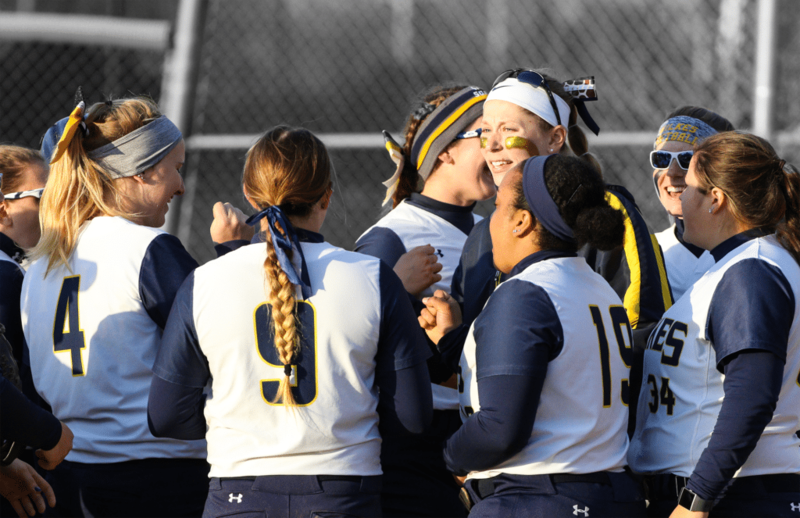 For the 4th year in a row, Wilkes University Softball will be fundraising through Campaign Sports to cover their full travel budget for the 2019 season. Traditionally, their fundraiser has been launched in conjunction with their annual preseason trip during spring break and have built an impressive fundraising campaign average of over $7,000 annually. On and off the field, Wilkes Softball is turning into a perennial force within the D3 MAC Conference. This includes completing a winning season (24-16) for the first time in a decade this past spring, while also placing 17 members of the squad on the academic honor roll. Campaign Sports would like to thank Coach Sarah Maulorico for our extraordinary relationship these past several years while maintaining an exceptional level of fundraising excellence in the process. We look forward to the next 4 years fundraising together!